See Philly trends. A horsey kiss. 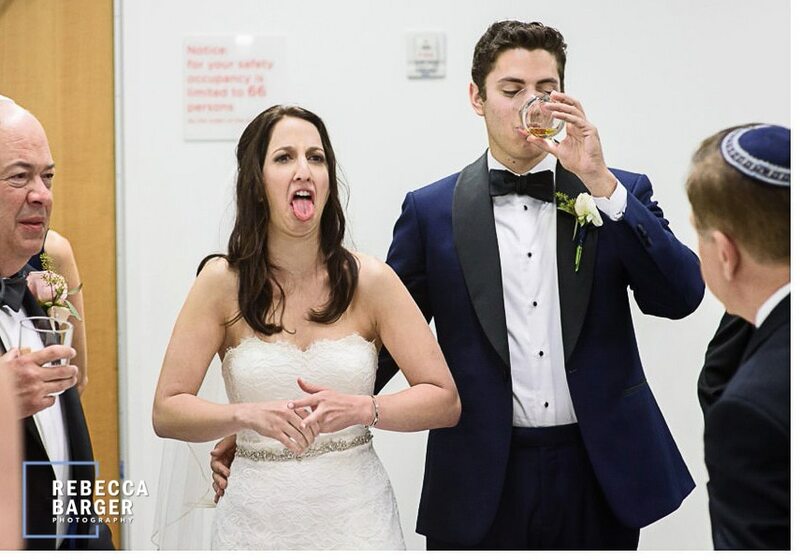 The young bride who’s mom passed during wedding planning. A hora WITHOUT chairs! Groomsmen on a stripper pole. Barefoot elegance. Fabulous Grannies. . Looooong veils. A Latin “Hora Loca” celebration. Ranch dressing love. 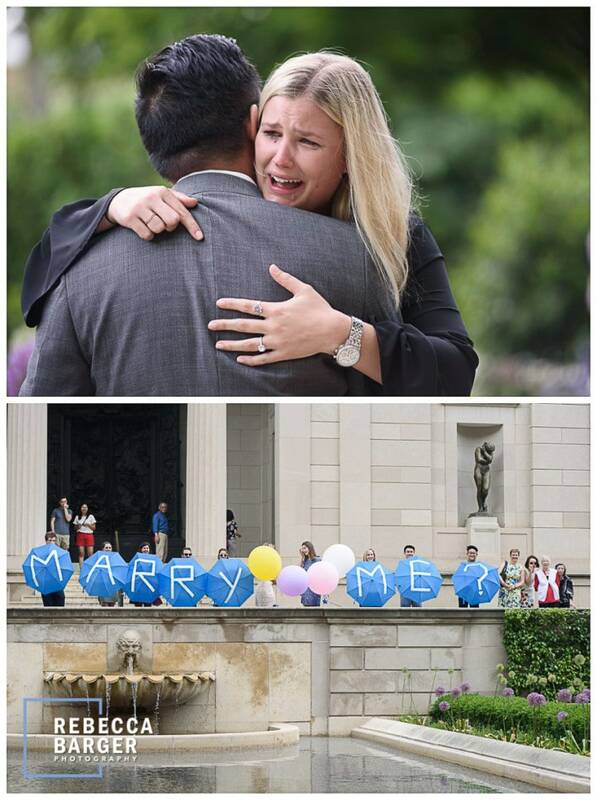 Surprise proposal. Tattoos. Iconic Broad Street . Surprise Rolls Royce. Purple, lots of purple. 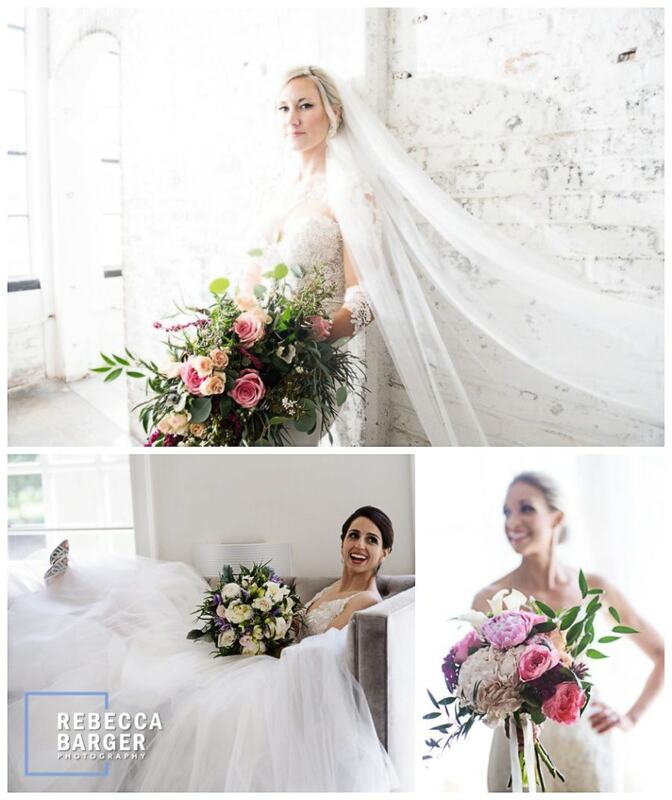 BIG bridal bouquets. 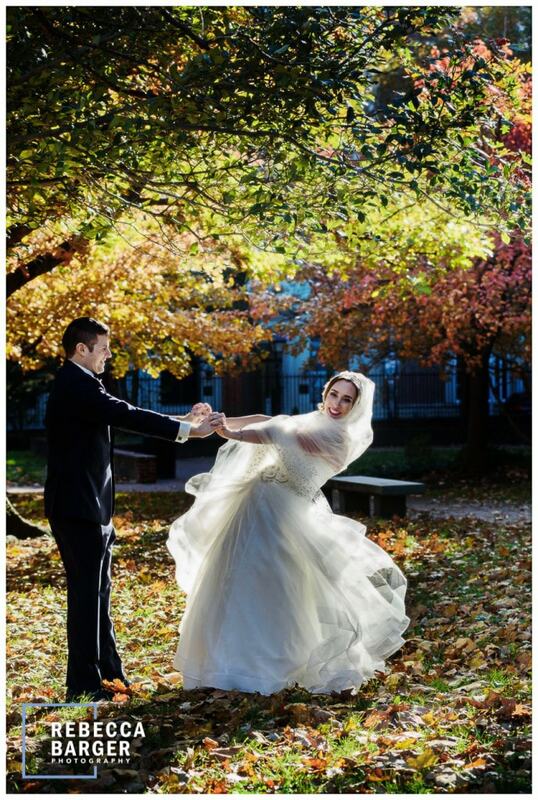 Lauren and Brian, kiss amongst the falling leaves, on their November wedding day, in Philadelphia. 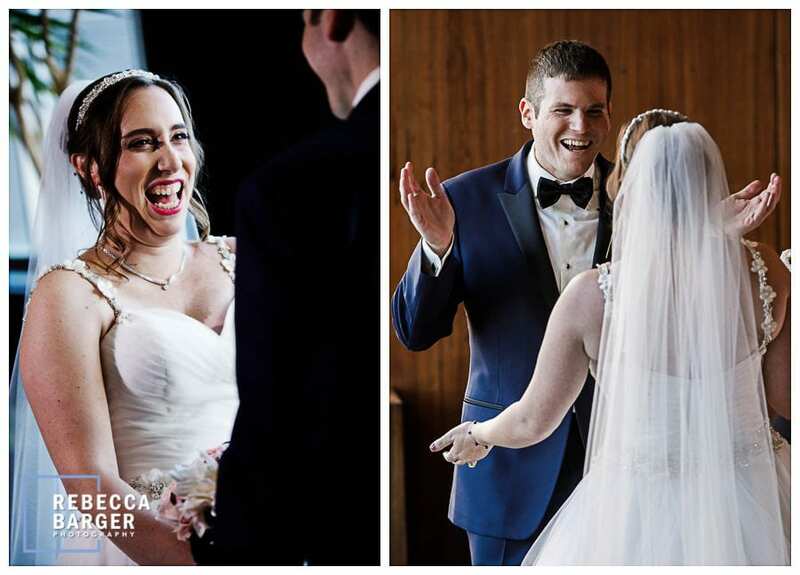 Woo Hoo, a hora without chairs! 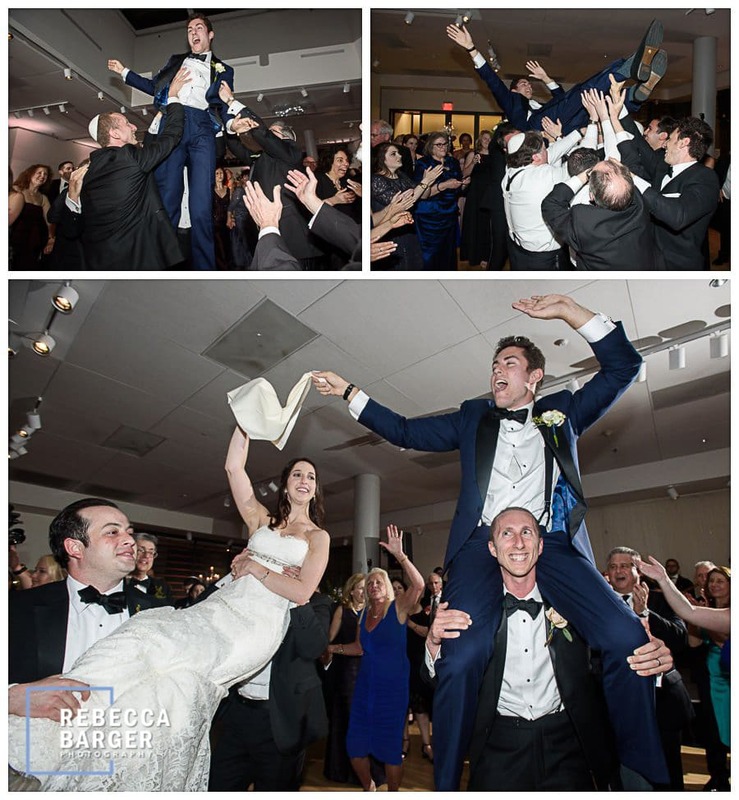 Michelle and Brianare thrown in the air during their wedding day hora, at the National Museum of American Jewish History. 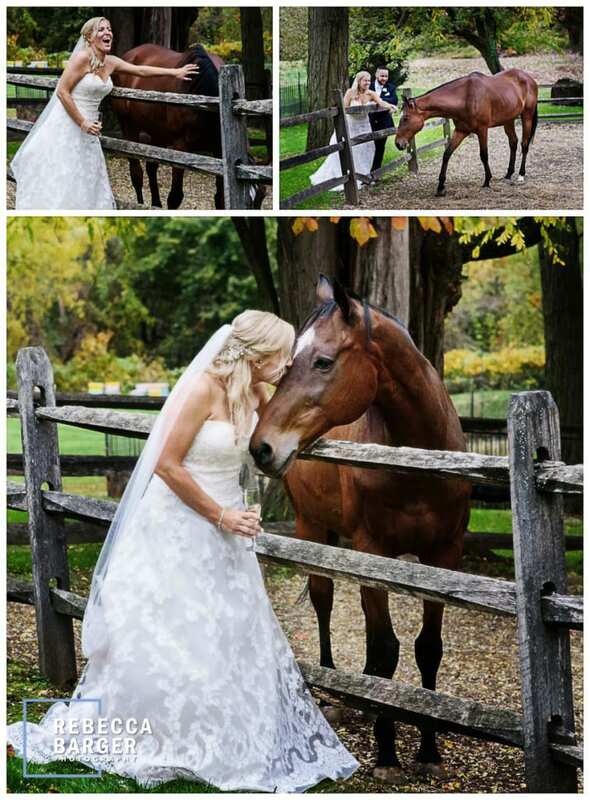 Who wouldn’t kiss a horse on their wedding day? Lauren and Guido left their Knowlton Mansion cocktail party to share some sweetness with Squirt. He lives in a barn on the Knowlton Mansion grounds, Conroy Catering. 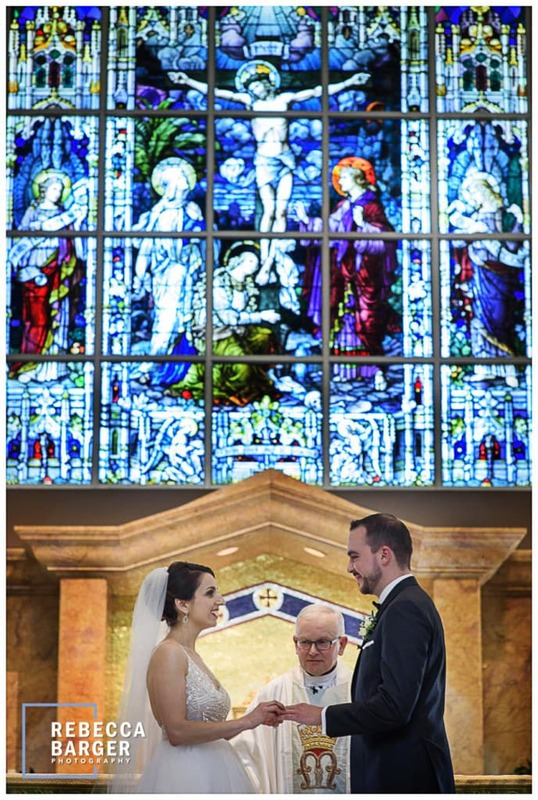 Alessandra and Gregory said “I do” underneath this gorgeous stained glass window. 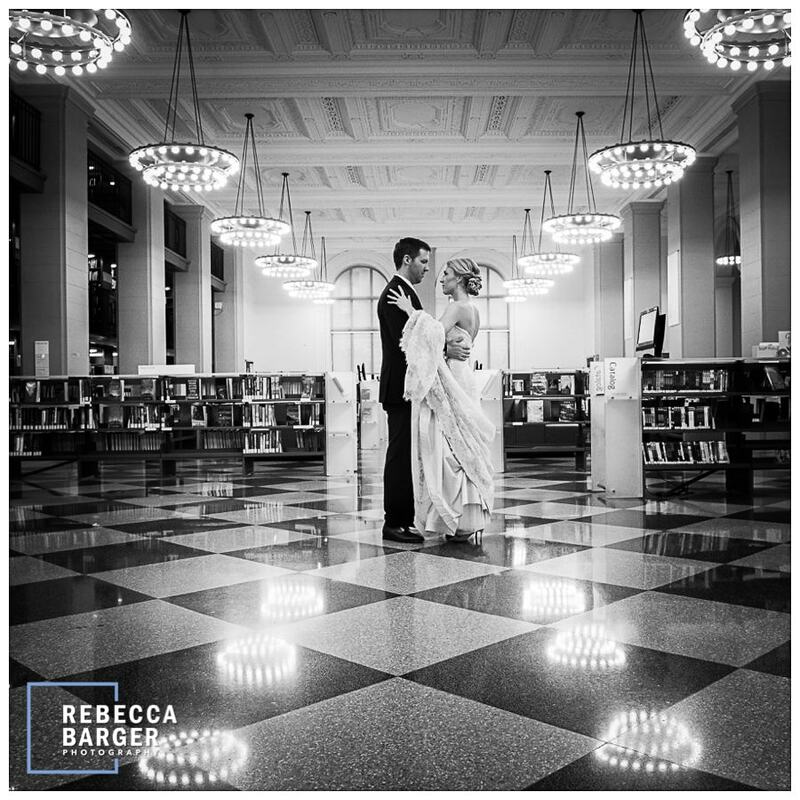 You just have to admire a gorgeous bride who tossed the shoes to go barefoot at her elegant wedding at The Free Library of Philadelphia, Brulee Catering. As you might guess, I’m a mother. I love watching mother-daughter relationships. 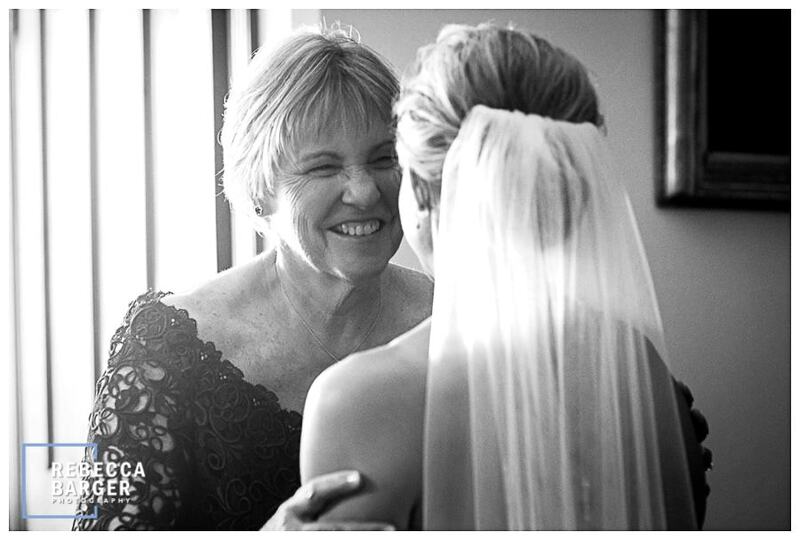 Often times, there is this fleeting moment when a bride looks for an approving nod from her mom during her wedding day preparations. This is Dana and her lovely mom, Alice. at the Sheraton in Society Hill. Such a pleasure to spend the day with them! 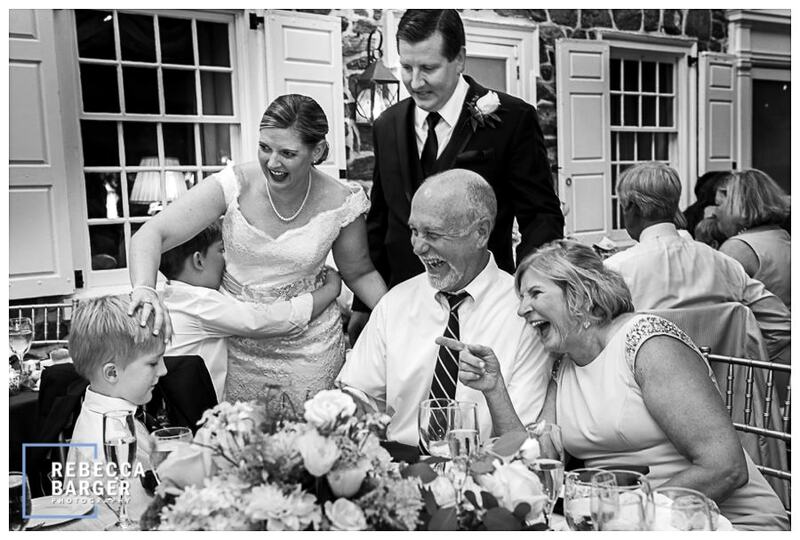 This is Katie and her mom, such excitement during preparations at Knowlton Mansion, Conroy Catering. 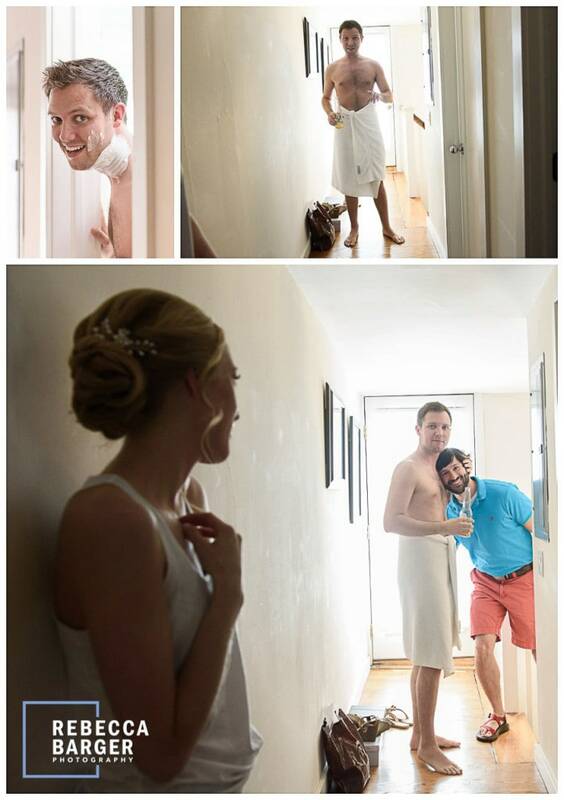 Sometimes people underestimate the photos we can get during the bride preparing, it’s one of my favorite times during the wedding day. One thing I noticed this year are the veils are getting looooonger! 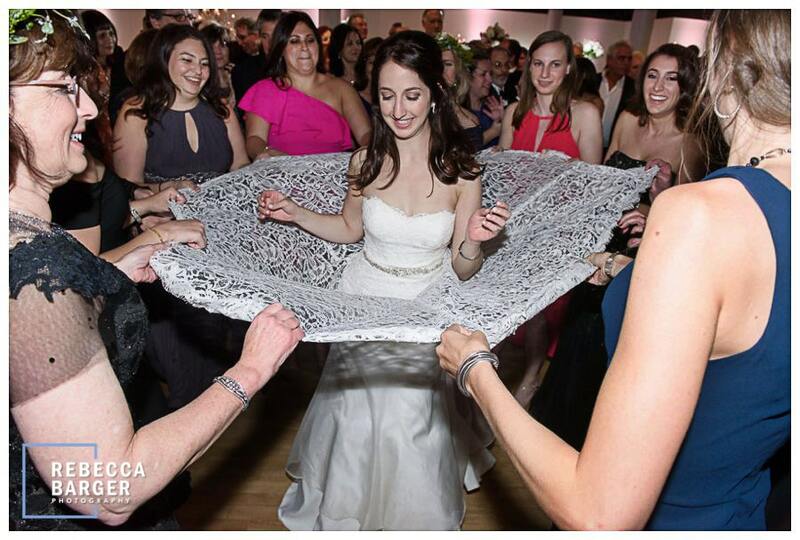 Love Alessandra’s veil, Ellis Preserve, Finley Catering. 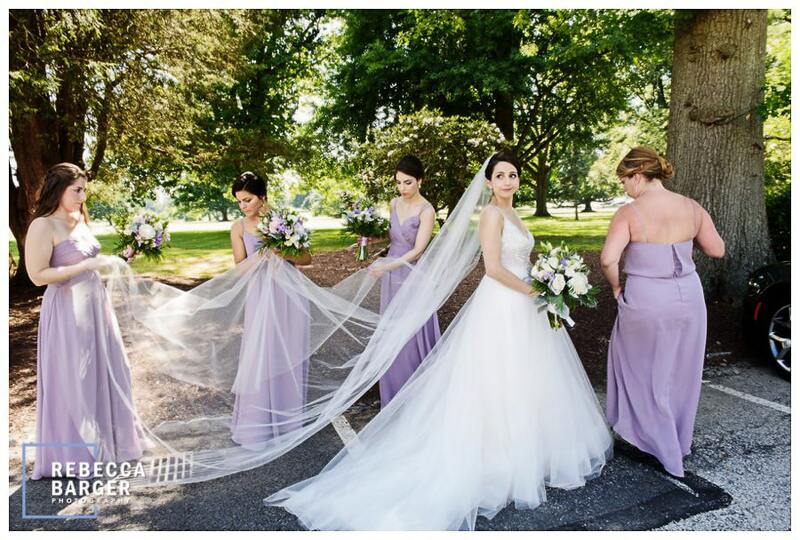 More veil action, including Angelica and her hiding flower girl. 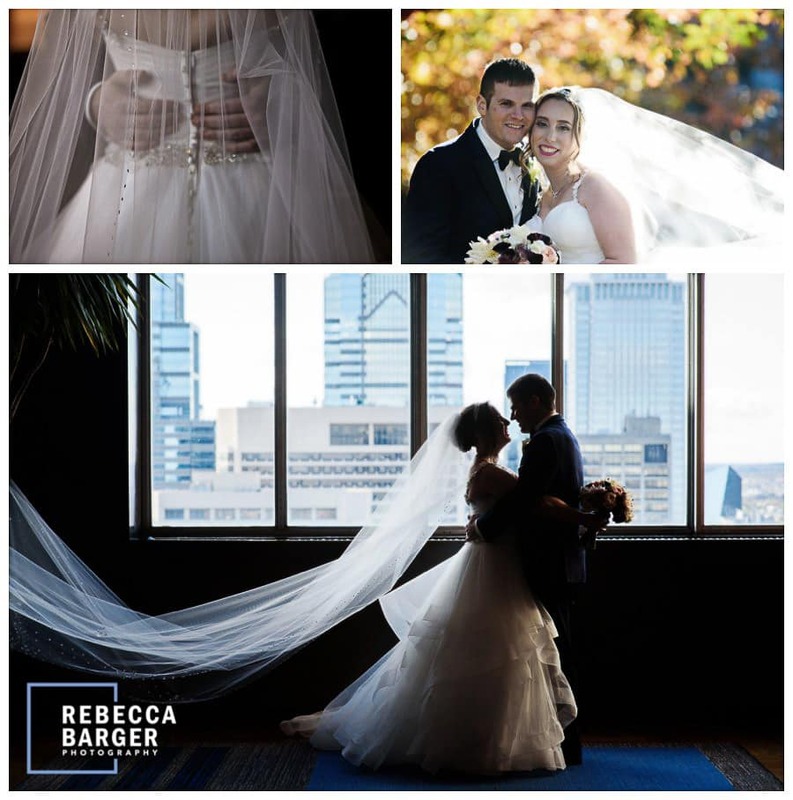 Sweet long veil with lots of lace and details, Hyatt at Penn’s Landing. 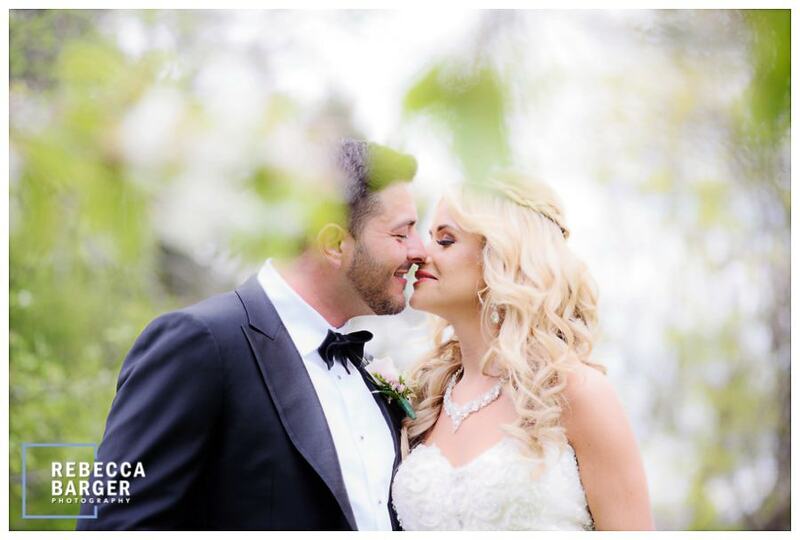 Springtime kiss at Knowlton Mansion, Conroy Catering. 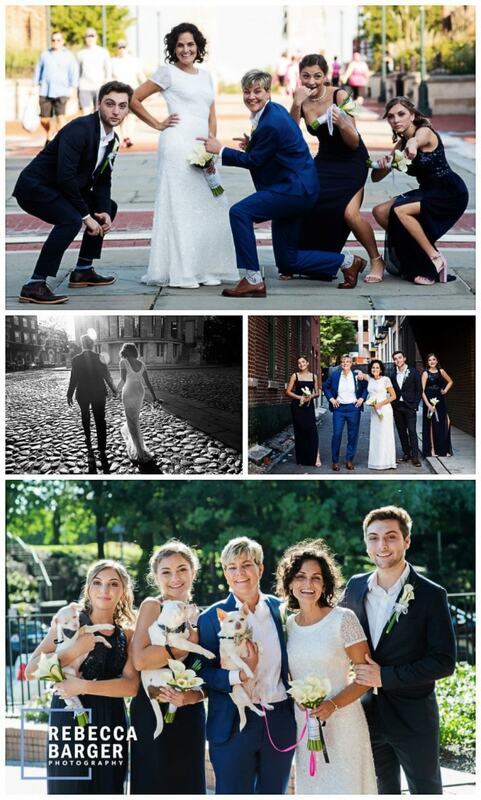 Erika and Tracy got married and who needs a bridal party when you have 3 kids and 3 dogs!? They rescued the dogs, they planned on taking one, but another was blind, another was deaf and they all depended on each other. So they brought all three home! 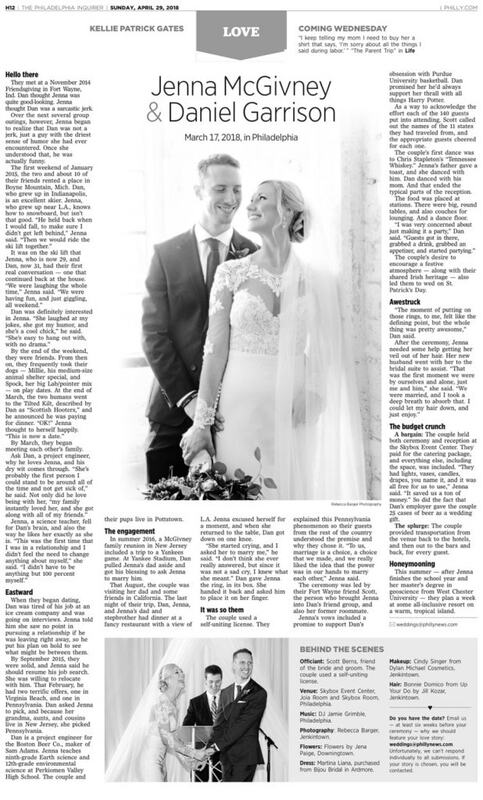 Wedding photos at Society Hill Sheraton. 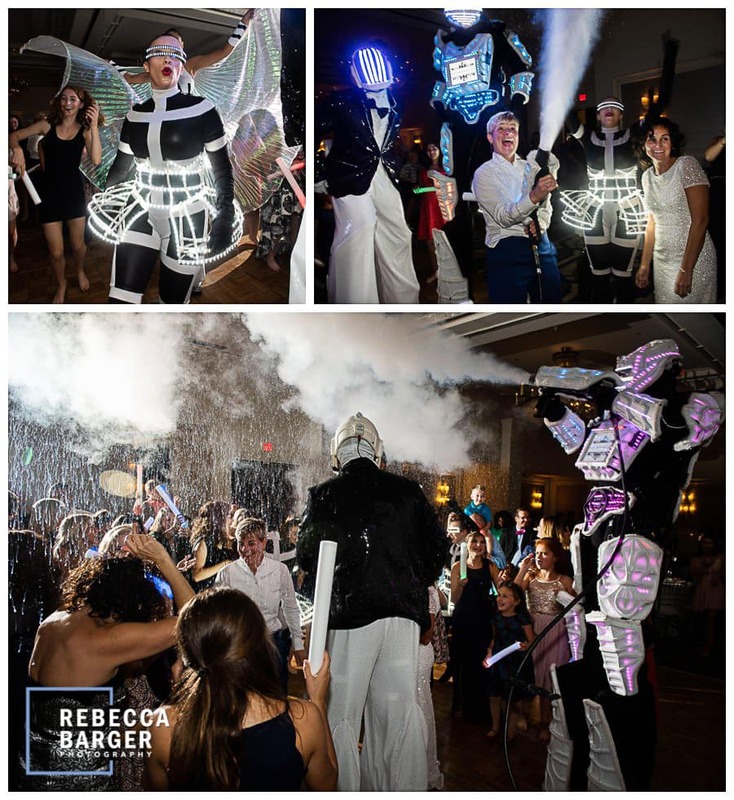 Tracy & Erika’s wedding was quite a blast… literally! They honored the latin custom of “Hora Loca” which translates to crazy hour, at Sheraton Society Hill, Phila. 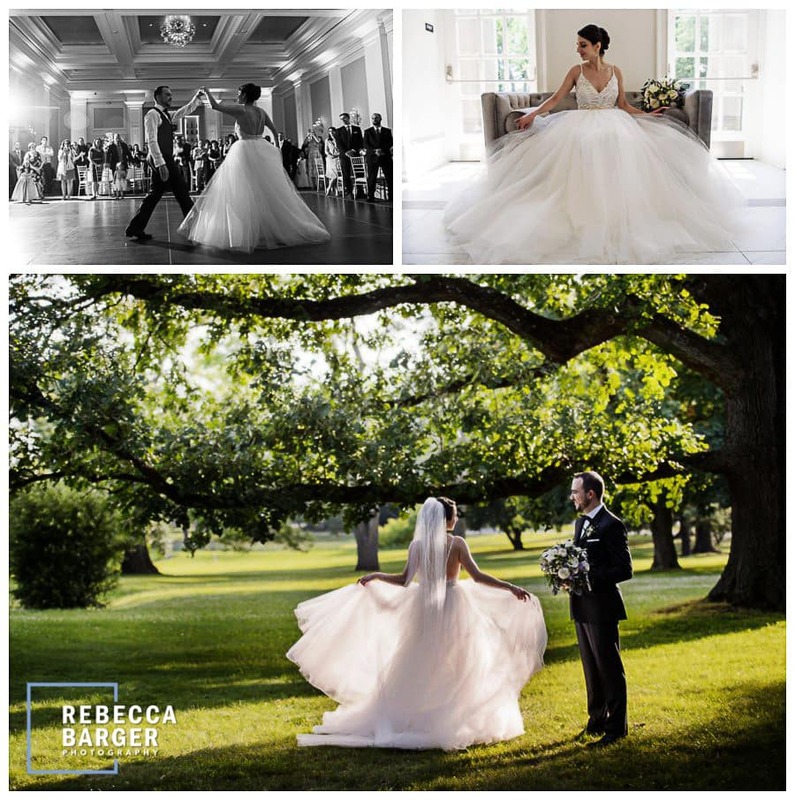 What a delight to photograph Alessandra in her ballgown style wedding gown at Ellis Preserve, Finley Catering. 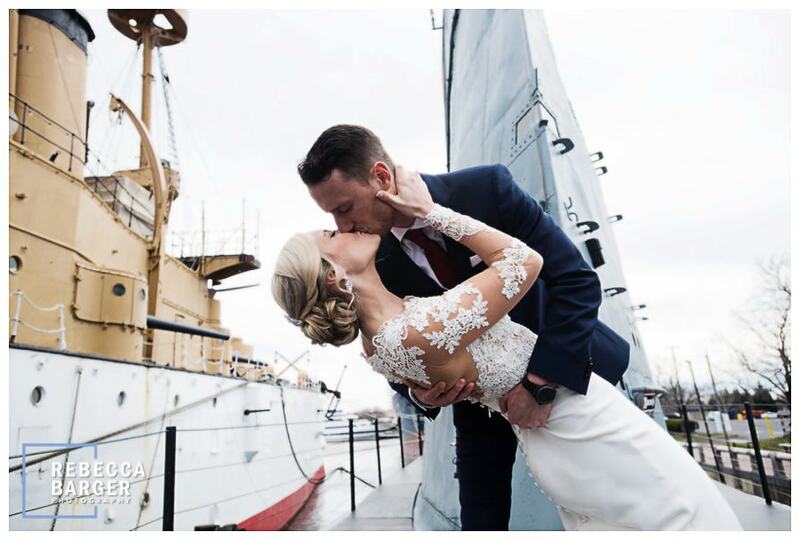 Jenna and Dan share a dip and a wedding day kiss while on a submarine at Penn’s Landing, Philadelphia. 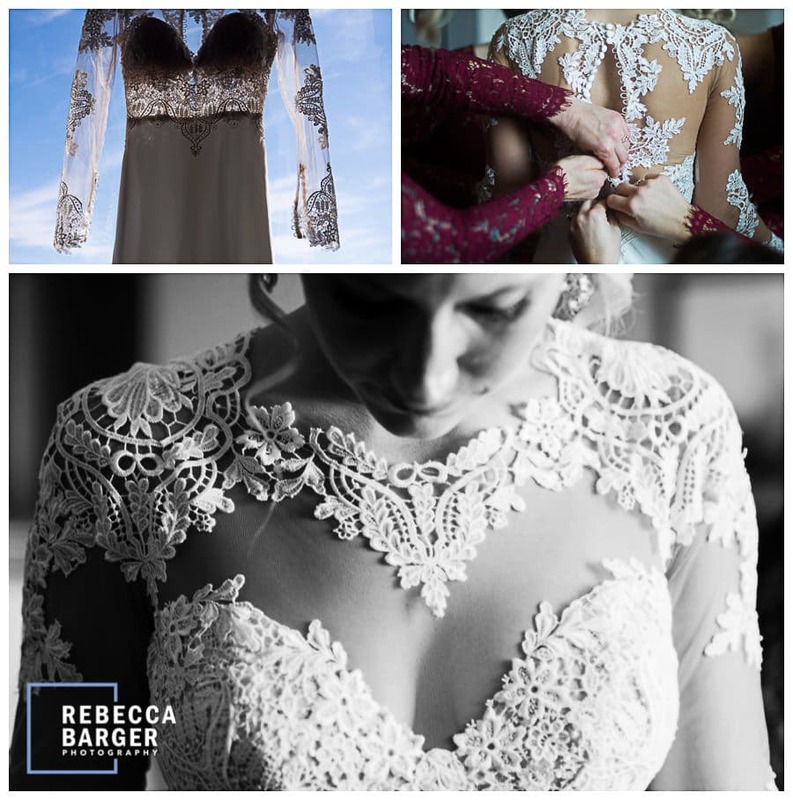 Illusion gowns have been quite popular this year and I love them! Shows a little peek of skin without baring it all. 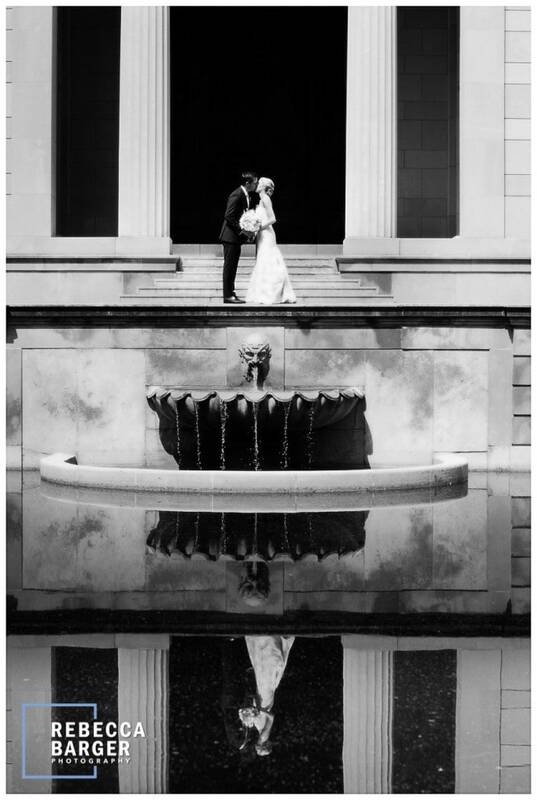 Lauren and James seemingly become part of the architecture at The Rodin Museum, where we shot their wedding day photos. 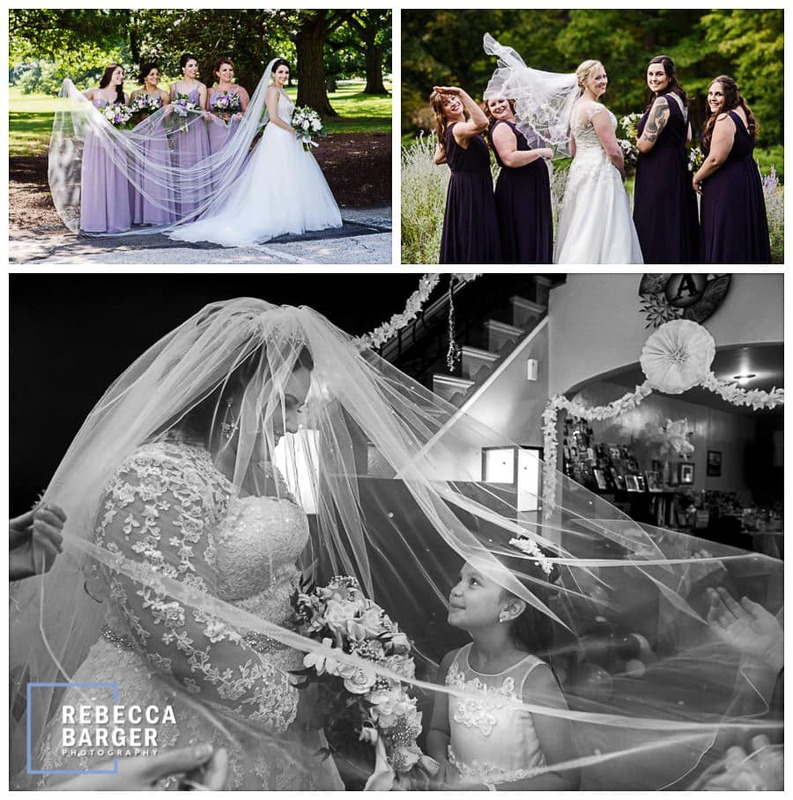 Now here are a few of the most gorgeous ceremonies that I had the pleasure to photograph this year. 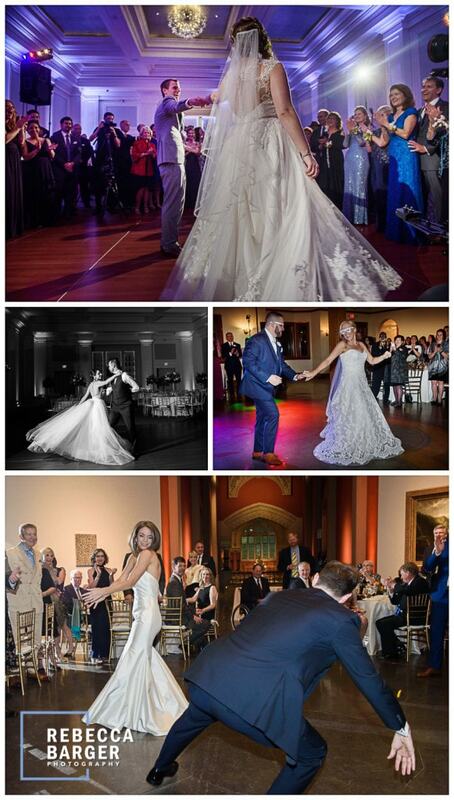 Emily and Johnny’s wedding ceremony at the Hewitt and Furness Historic Landmark Building at the Pennsylvania Academy of Fine Arts (PAFA), Constellation Culinary, Robertson’s Flowers. 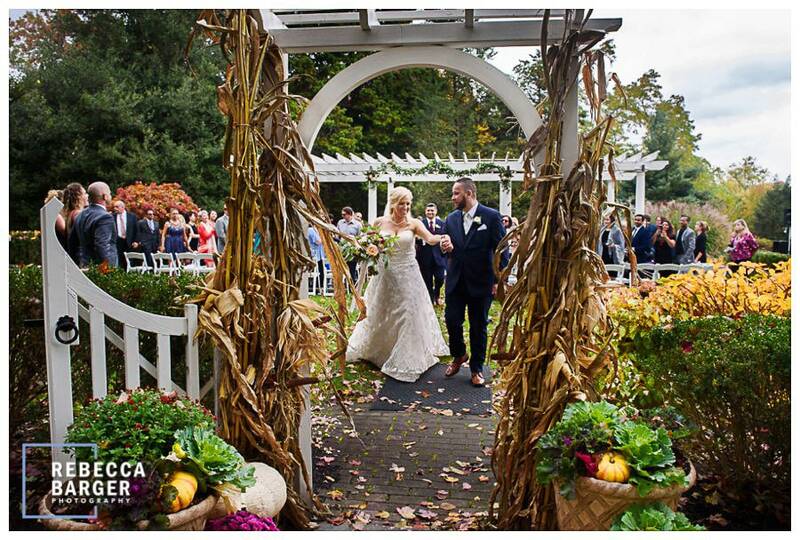 Lauren & Guido exit their Knowlton Mansion ceremony through a path of leaves and harvest delights. 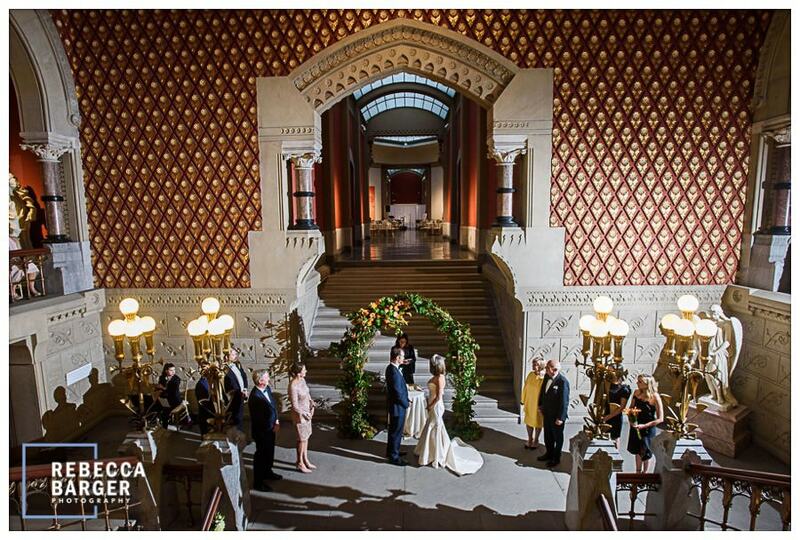 Knowlton Mansion is also a Frank Furness building, Conroy Catering. 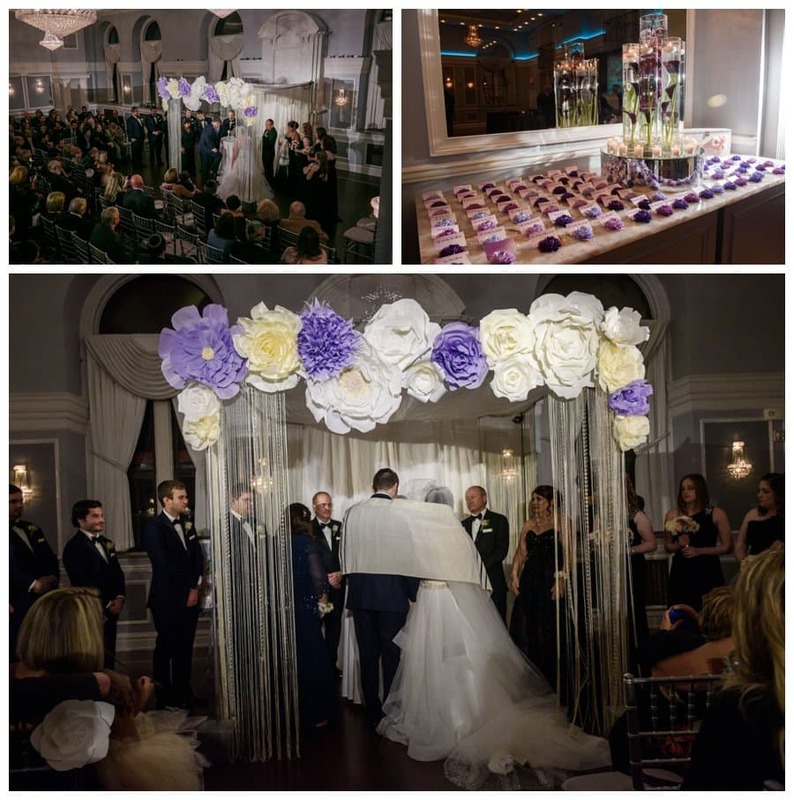 Lauren and Brian married at Arts Ballroom underneath an absolutely gorgeous paper flower sculpture made by Margaux St Ledger of Fleur De Lis Floral. Pretty as a picture, Lyndsey and Alex, gorgeous arbor, floral and decor by Fleur De Lis Floral, Ellis Preserve, Finley Catering. She didn’t care for the scotch. Brian and Lauren in the gorgeous fall leaves. 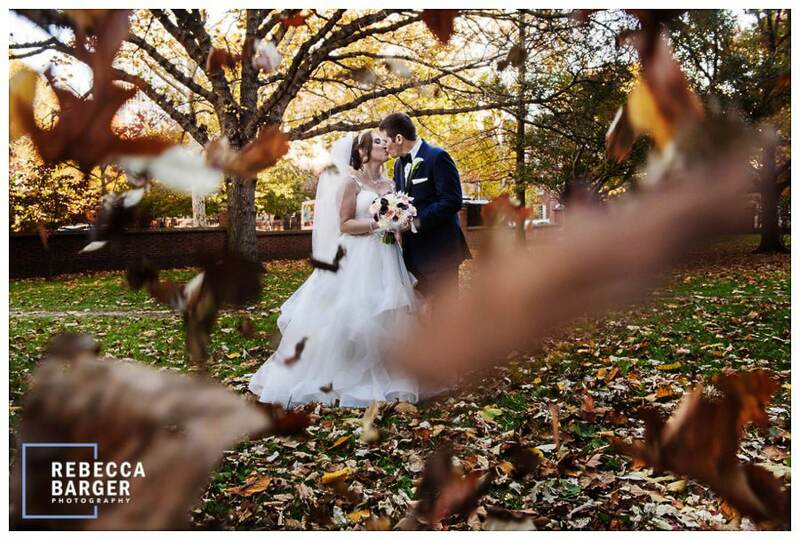 We had such a late fall this year, which worked perfect for the late fall weddings I had scheduled. 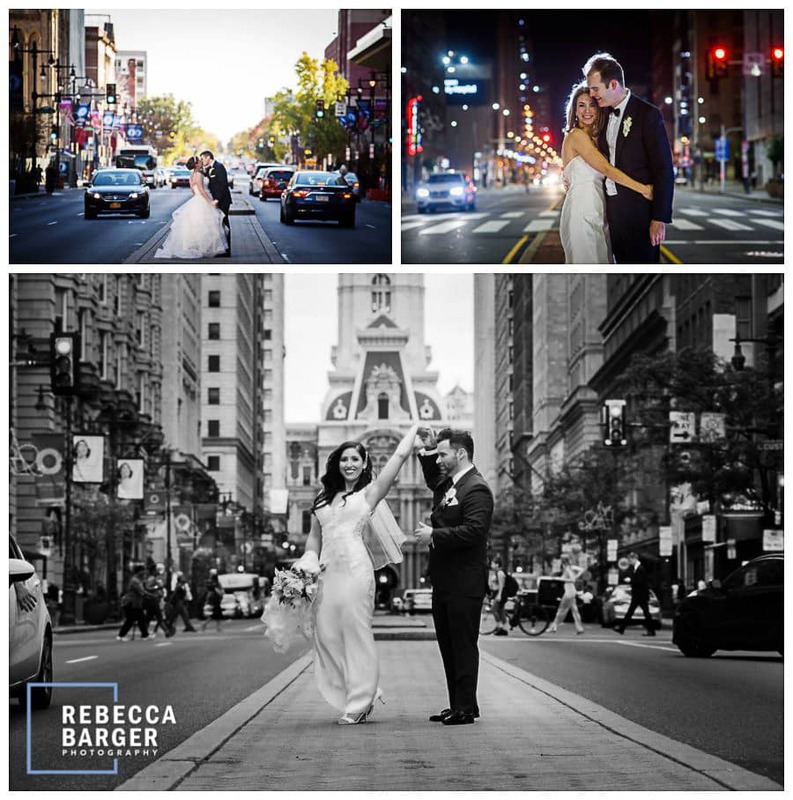 November is so underrated, it’s been a fantastic wedding month here in Philadelphia! 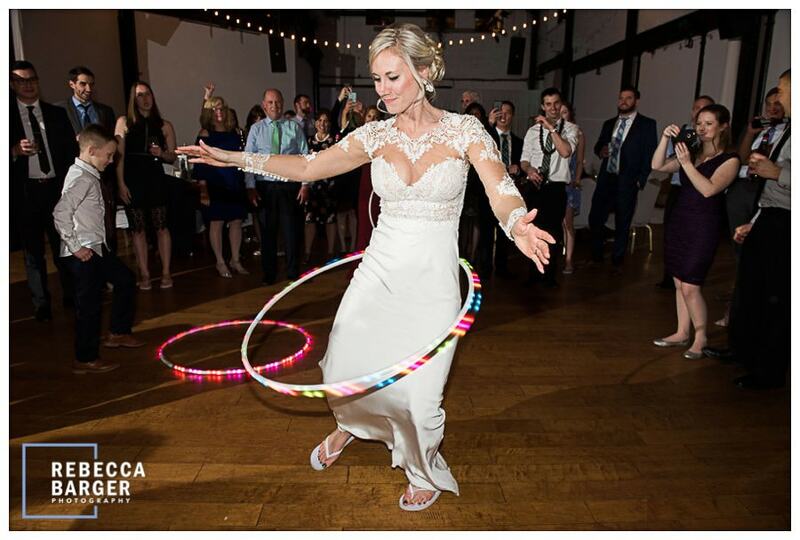 Nothing like a little hula hooping at your wedding reception! 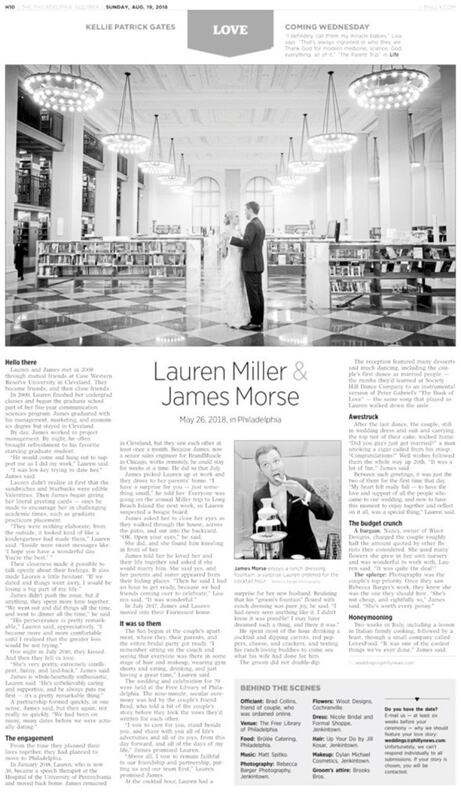 James and Lauren loved books. 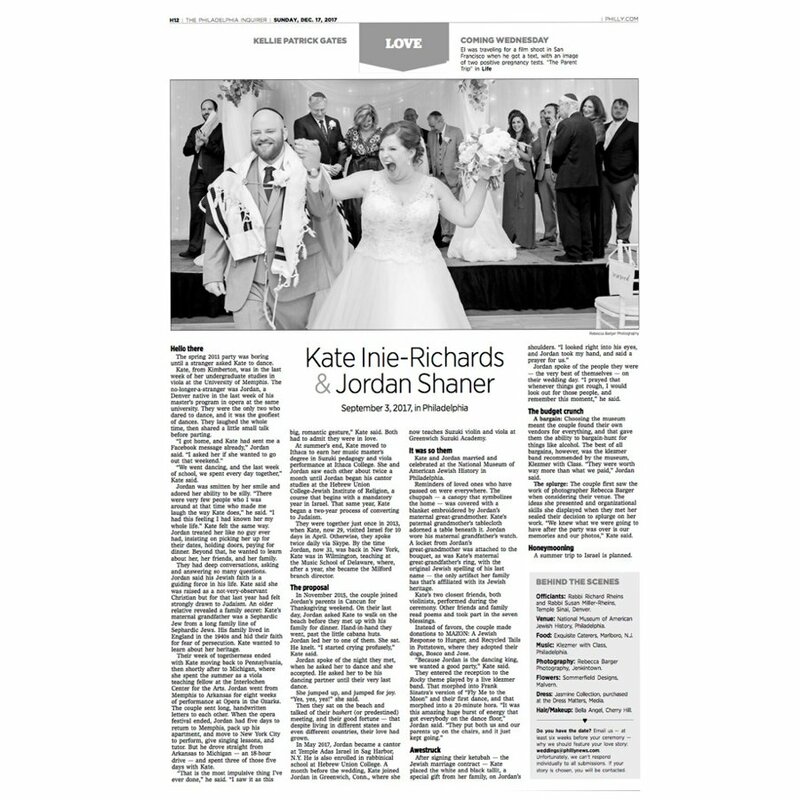 So they got married at The Philadelphia Free Library, Brulee Catering. James LOVES Ranch dressing. 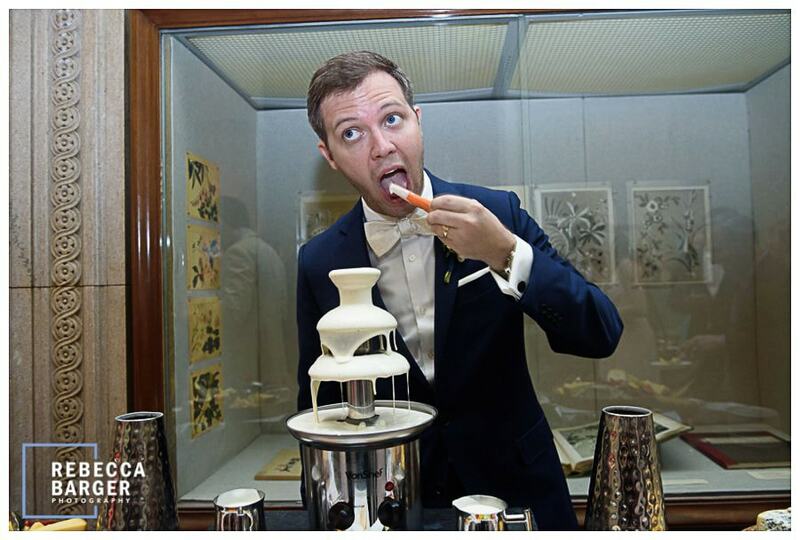 With the help of Brulee Catering, Lauren surprised James with a Ranch dressing fountain, lol, how fun is that!?! Wherever ya’ll get dressed, I’m going to be there. And if you get dressed at home, photos like this happen! 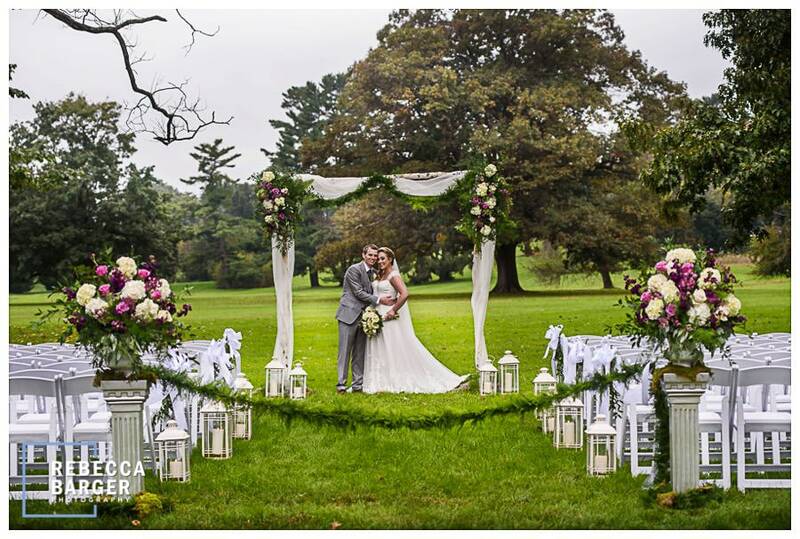 One of my favorite wedding venues, Morris Arboretum, Joshua’s Catering. 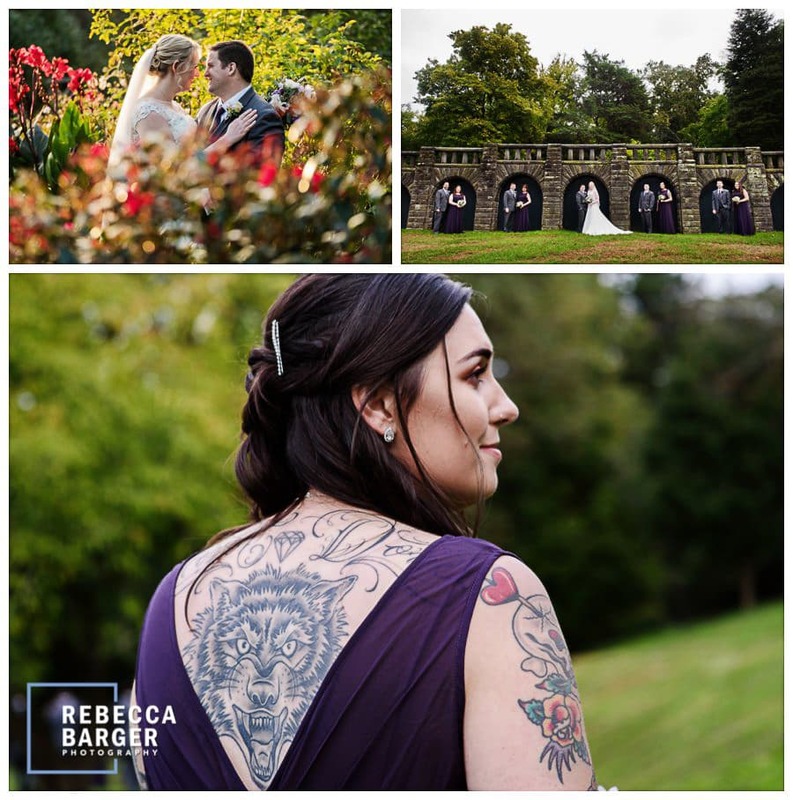 Love this bridesmaid lion tattoo and how it works with her gown, how interesting! 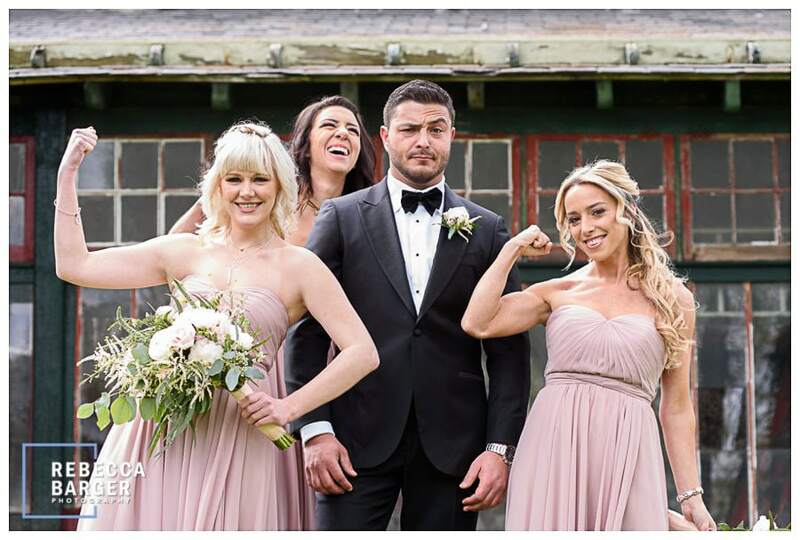 Bridal party fun at Knowlton Mansion, Conroy Catering. 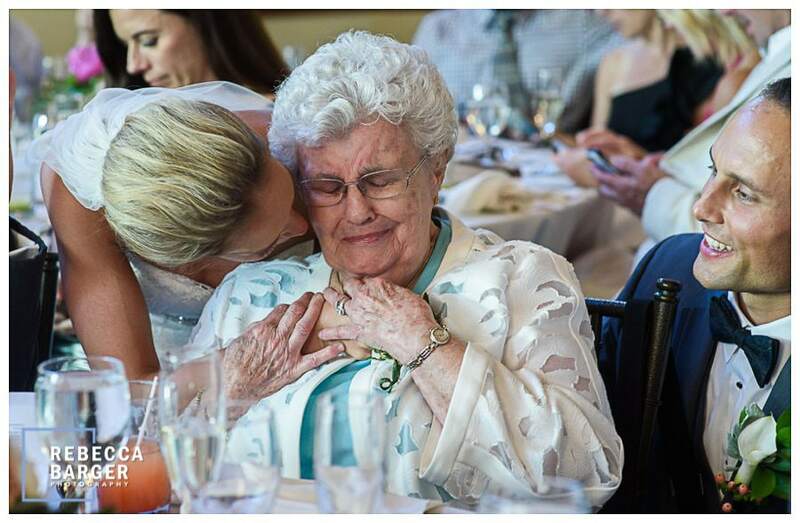 Katie’s grandmom cries tears of joy as she is so excited for the couple, Knowlton Mansion, Conroy Catering. Brian’s grandmother gave her speech to the couple in her lifeguard uniform, how fun! 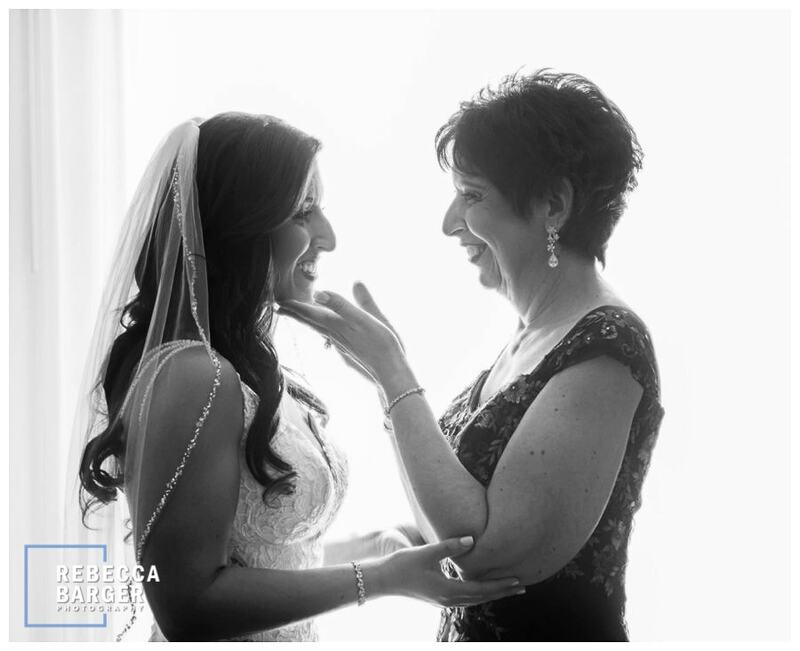 Angelica’s mother, Angelina helped her daughter choose her gown and start planning her wedding to her childhood sweetheart. Angelina, fell ill and suddenly passed away. 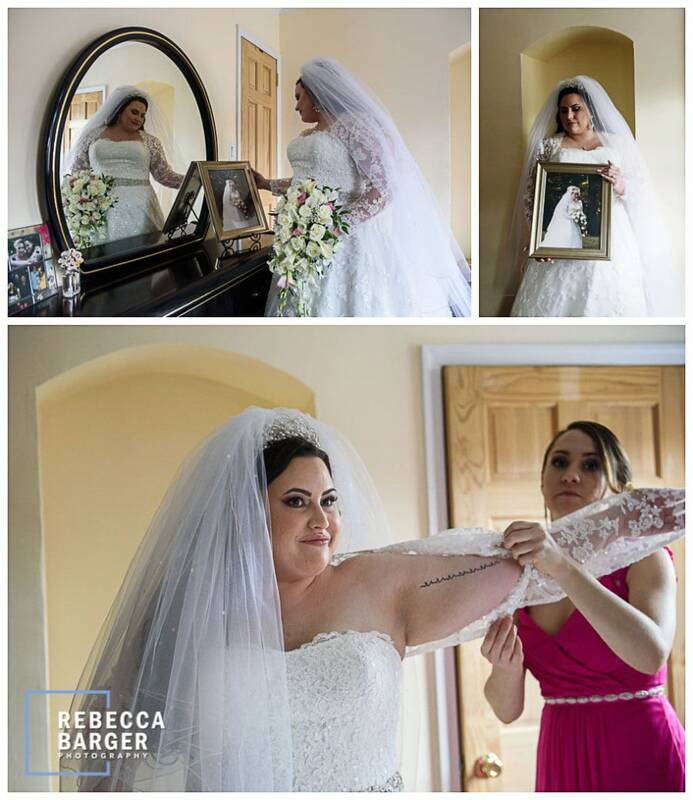 Angelica honored her mother with a tattoo copied from the last heartbeat of her mother, the nurse saved it for her… In addition, we copied her parents wedding day photo, even traveling to the location where the original photo was taken. 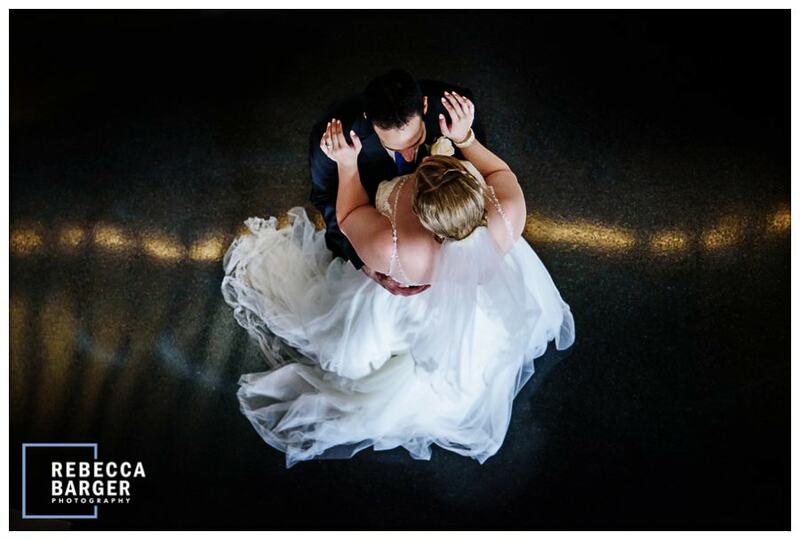 One of my favorite parts of wedding day, the first dance. Ellis Ballroom, Knowlton Mansion, PAFA, Constellation Culinary. I’ve never quite seen this dance before! Michele, at National Museum of American Jewish History. This is one of my favorite photos of 2018, there is just so much going on. It reminds me of a Renoir painting, with all the action. Such fun with the grandchildren at Appleford Estate, Sage Catering. 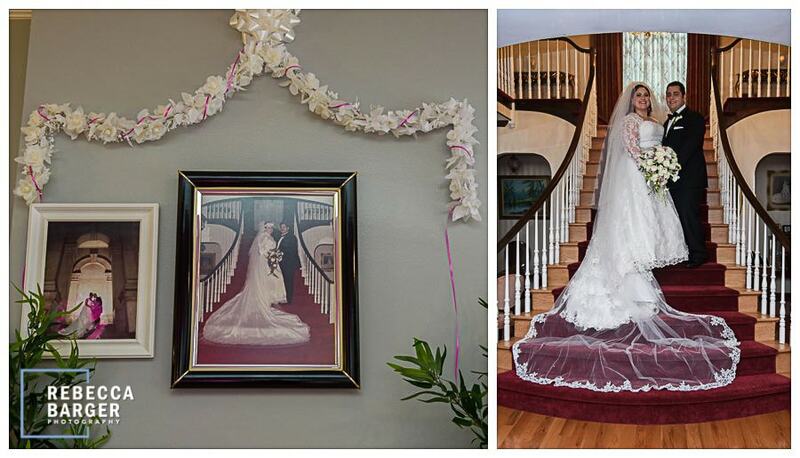 The bride’s bouquet is big, big, big this past year! 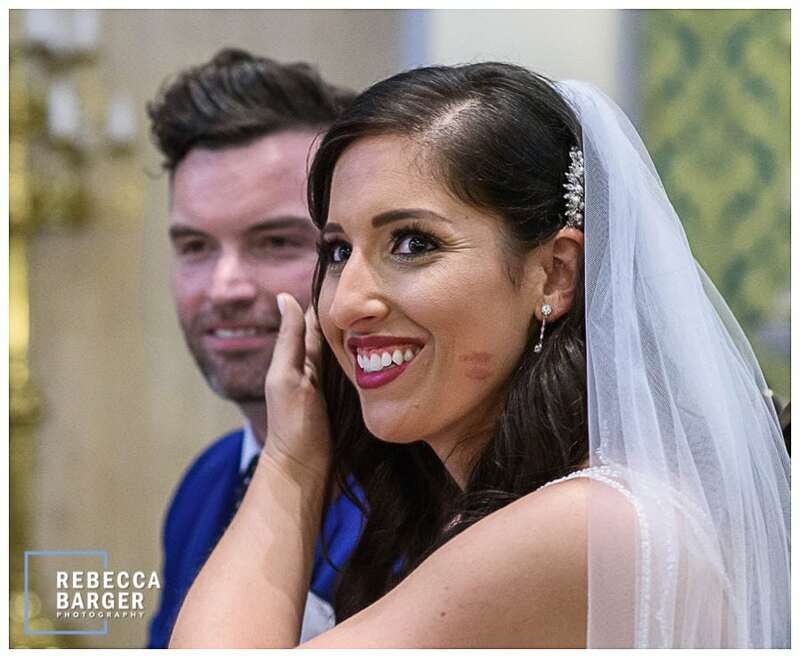 After their “I do” kiss, Michael transferred Dana’s lipstick onto her cheek, I think this is so sweet! Old St. Mary Ceremony. 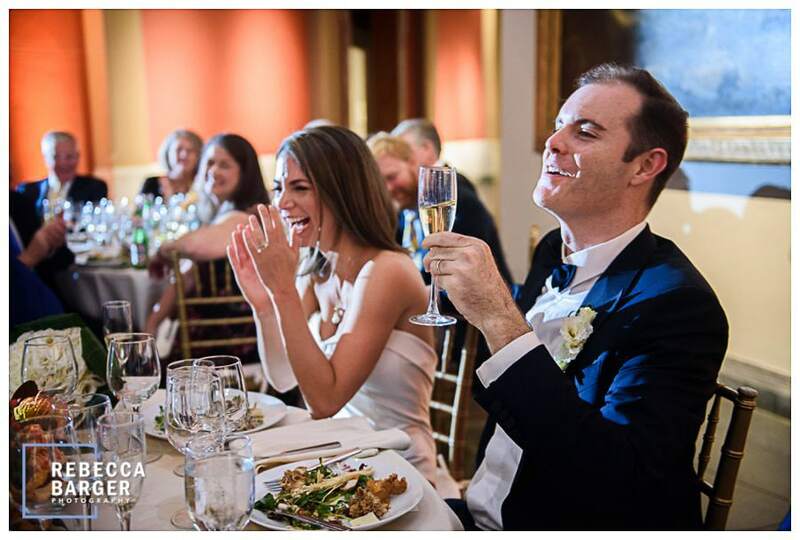 I just love this toast, what a fun moment! 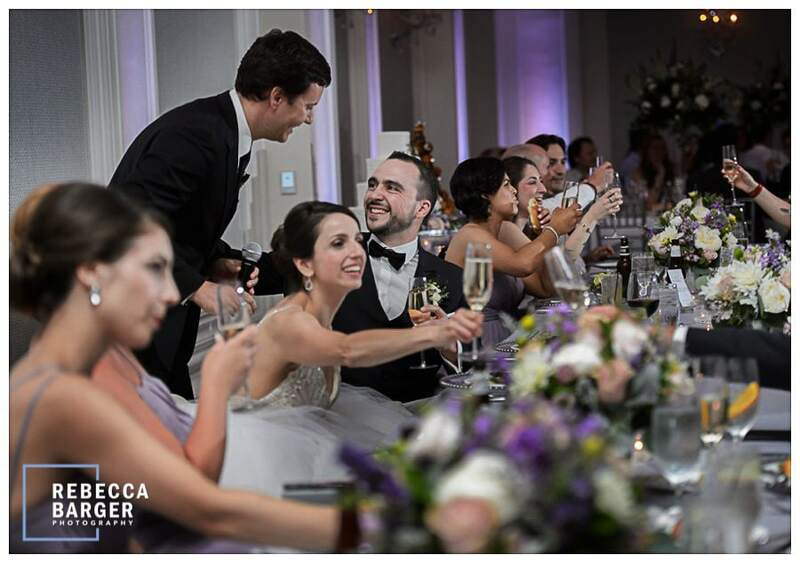 Johnny raises his glass as Emily is quite amused, PAFA wedding, Constellation Catering. 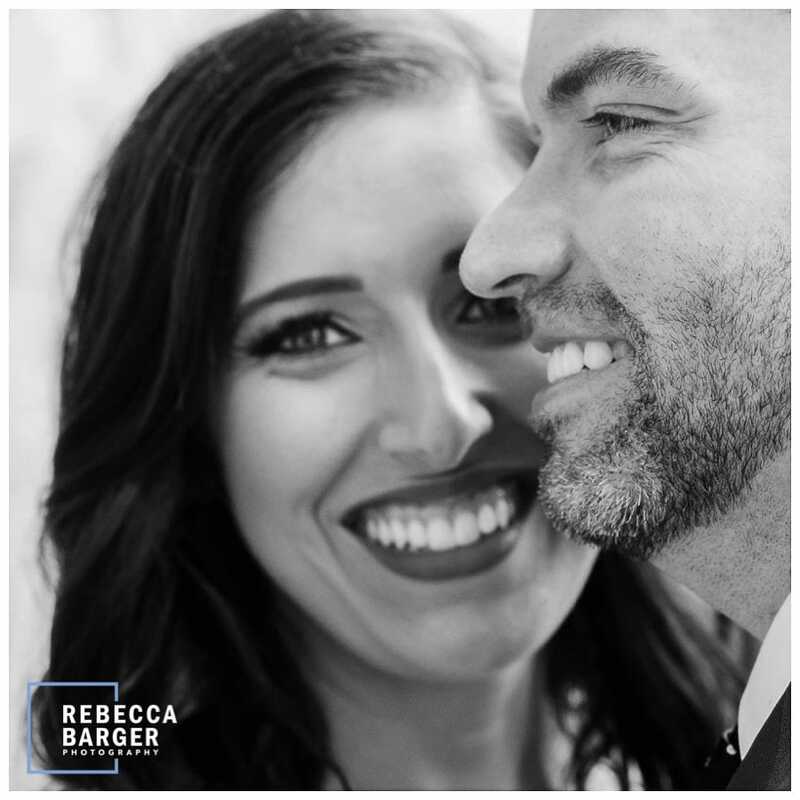 Lauren and Brian’s fun first look! 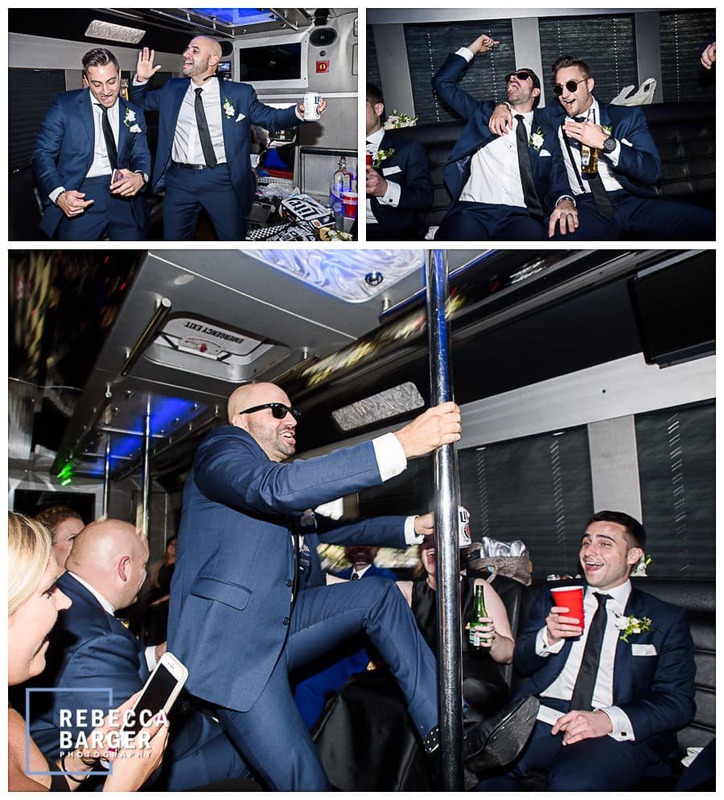 Dana & Michael’s groomsmen dance the pole in the party bus on the way from the ceremony to the wedding reception, Artesano Iron Works. 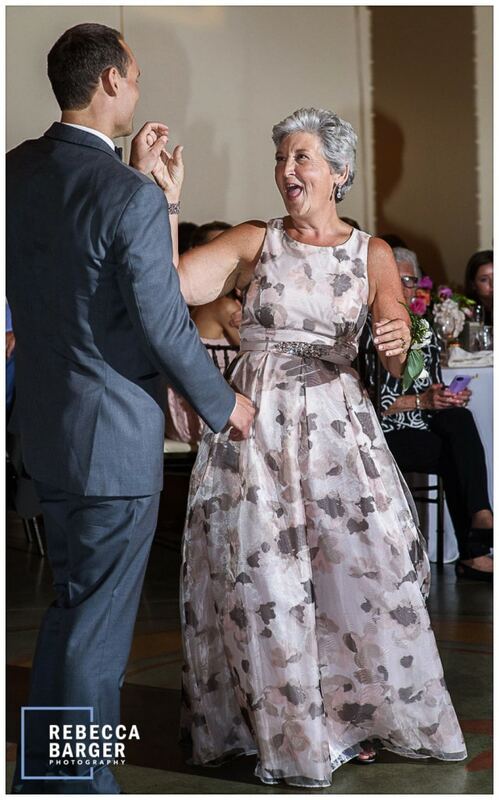 A sweet dance for the groom and his mother, but what I love the most is her gown!! 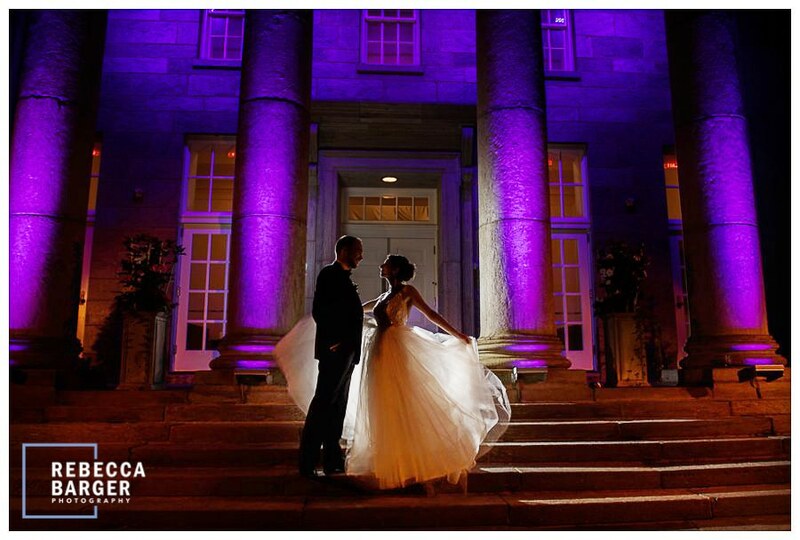 So pretty, Knowlton Mansion, Conroy Catering. 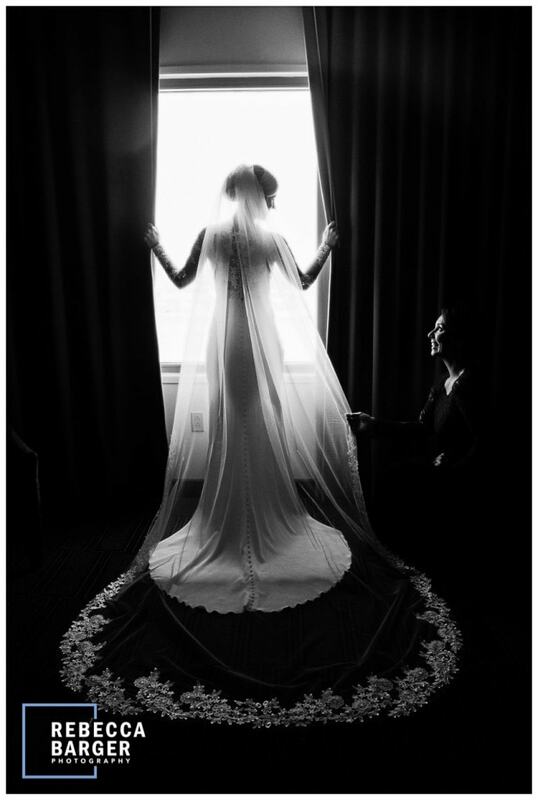 Gorgeous loooong veil, Loew’s Hotel wedding. 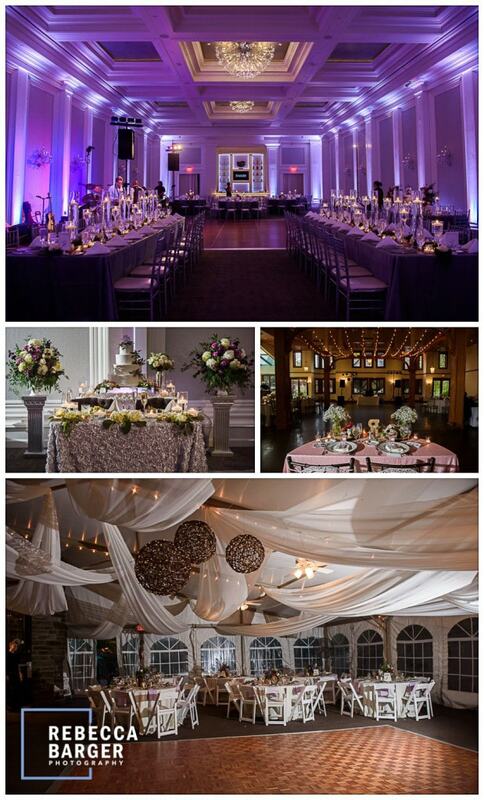 Lots of purple this past year, including the columns at Ellis Preserve, Finley Catering. 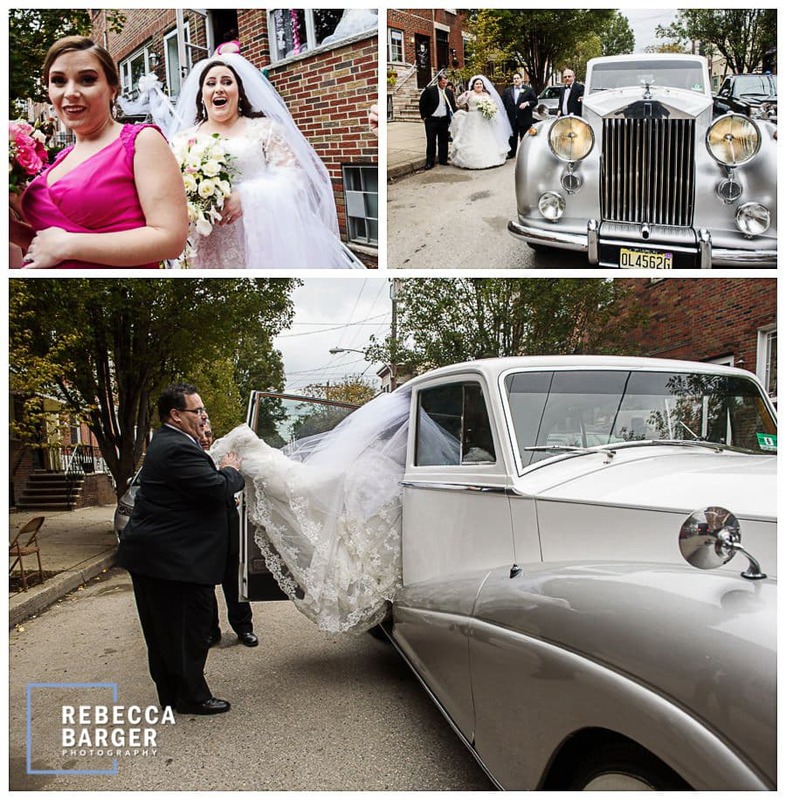 SURPRISE, a Rolls Royce ride through South Philadelphia with dad to the church! 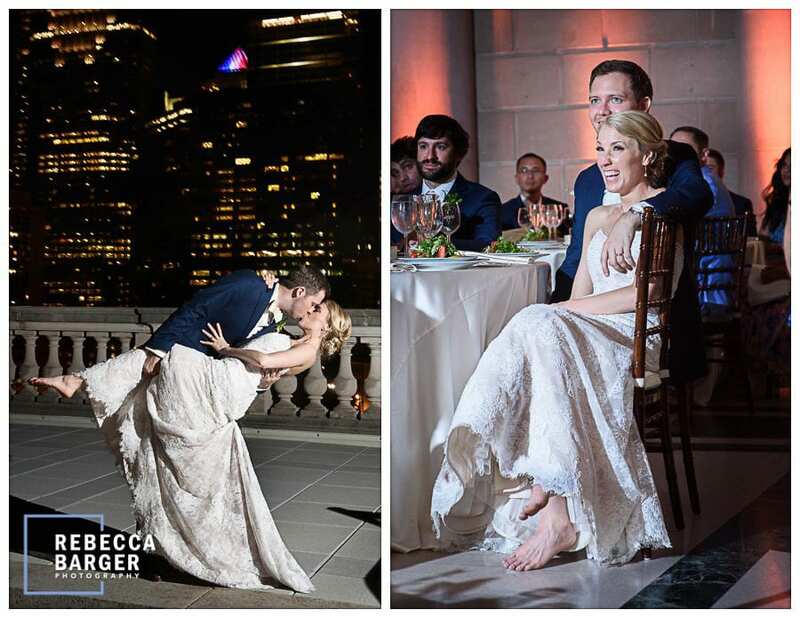 Gorgeous reception venues, Ellis Preserve, Knowlton Mansion and Morris Arboretum, decor by An Enchanted Florist. 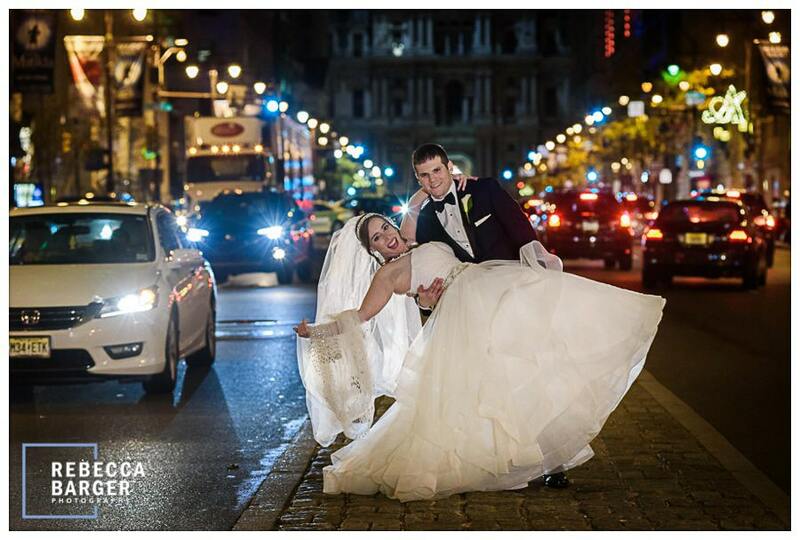 I’m more than happy to photograph you on Broad Street, day or night! Such a fun, iconic, Philly style photo! Newlyweds Lauren and Brian, after midnight, on Broad Street, Phila.